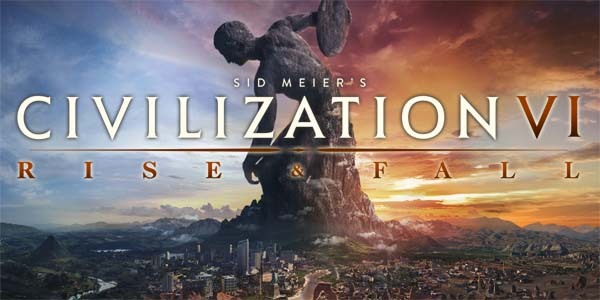 Civilization VI's first expansion, Rise and Fall just launched this past weekend. 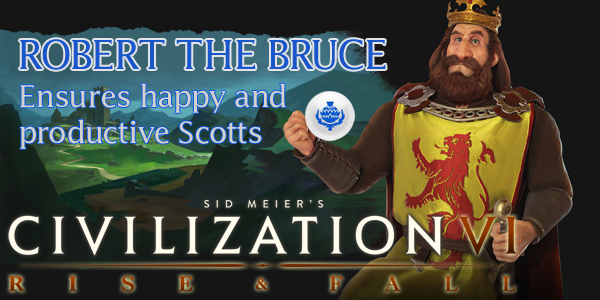 The expansion does make some welcome enhancements to alliances that makes peaceful relations with other civs much more appealing. 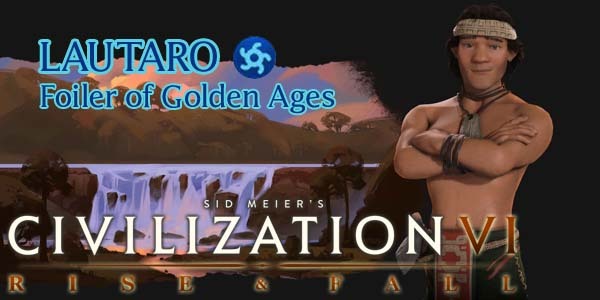 However, these enhancements do not address two of my most fundamental complaints with Civilization's diplomacy system in general: that it does not allow for truly cooperative victories, and that it does not really provide the player with any way to influence an A.I. civ's behavior. 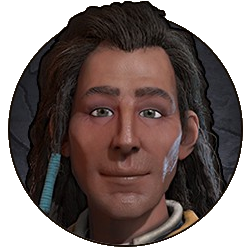 I've already written about ideas for cooperative victories for both Beyond Earth and for the core Civilization games, so I won't go into that again here. 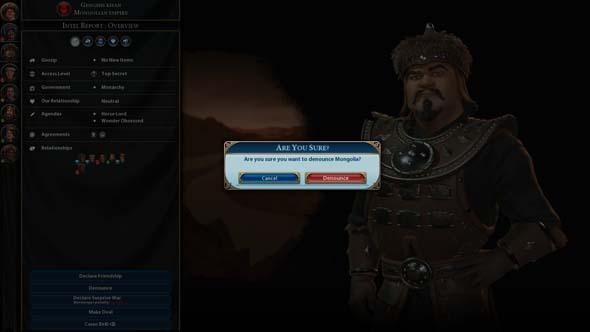 Instead, today's blog will focus on the second of my major hang-ups with diplomacy: that you simply cannot provide A.I. 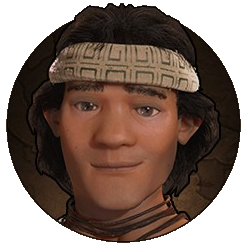 civs with any indication of what you consider friendly or hostile behavior. Diplomacy has always been one of the major stumbling blocks of the Civilization games. Each game has certain mechanics or features that are good ideas on paper, but none of the games have ever really had a diplomacy system that really seems to work the way that it is intended, and which provides consistent behavior from the A.I.s. A.I.s are often erratic in their behavior -- both between games, and within a single game. A single unit can be the difference between Cleopatra's abject disgust and her goo-goo-eyed adoration. 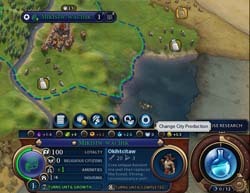 Civ VI introduces the agendas, which sound like a good idea on paper. It gives each leader an element of personality. They have things that they like, and things that they don't like. The problem is that these agendas lead to wild swings in an A.I. 's attitude, often based on rather trivial (and sometimes counter-intuitive) actions from the player. Often times the thresholds for activating these agendas are not entirely clear. 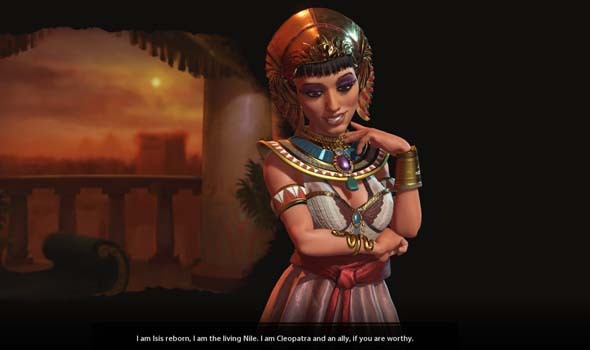 Cleopatra tells me that my army is too weak and pathetic, and so she has a heavy negative modifier with me. Then I build a single Swordsman a couple turns later, and now suddenly my army is powerful enough to warrant her admiration, and she's looking me up and down with those goo goo eyes. There's other legacy issues with diplomacy. The biggest one is the inability to ever warn another civ that their actions might lead to war. 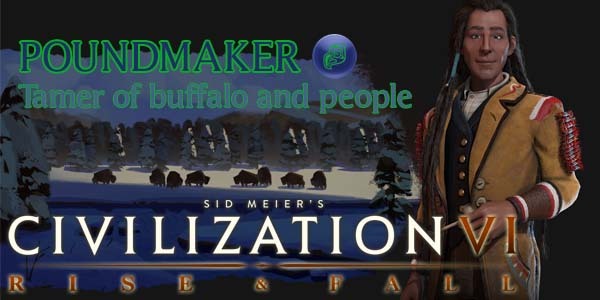 The denouncement mechanic of Civ V was a decent start, but since you could never provide a specific reason for your denouncements, they never seemed to have much weight in changing another civ's behavior. 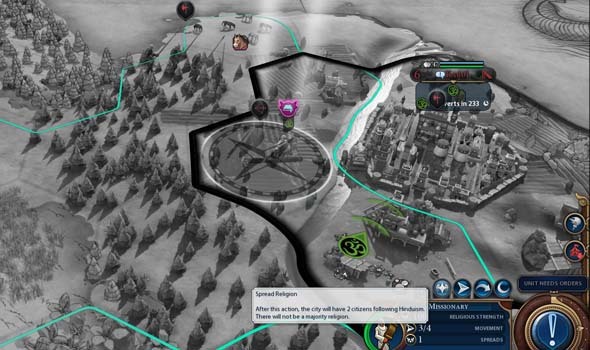 In a multiplayer game, you could always use the chat to inform other players' of your diplomatic desires, but there has never been any method for accomplishing this with A.I. 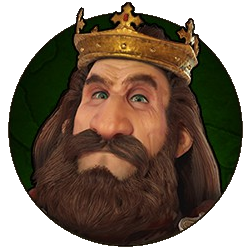 civs in single-player. Since the A.I. has no real clue why it is being denounced, there's no way for it to change its behavior. There's also no way for other A.I.s to understand if your denouncement or declaration of war is actually justified or not. You can denounce a civ, but the A.I. won't really have any clue why they're being denounced.